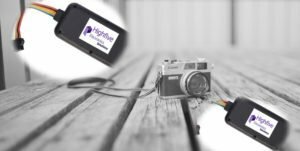 Highfive Electronics specialize that make you an idea into a product quickly, as long as you put forward your requests, specifically give us your conceptions, functions, characteristics, market demands, targets. Turnkey Solutions can be provided that it could be from design to complete product assembly, function testing. We can assembly complex mechanical systems with embedded electronic systems, function test finally. Full support of our design and engineering teams throughout the processes, any problems could be identified and corrected with as quickly as possible.